When I was two and he was four, he threw rocks at me. Not very hard, and not very well. By the time I was seven, we were best buddies, in separate schools, but on weekends inseparable. At ten he moved far away, and we became loyal pen pals bordering on boyfriend-girlfriend at a very safe distance. And by thirteen, our starter romance had splintered (see SFAL: The Bet). The magical years I spent with Bruce were the seven to nine years for me (nine to eleven for him), and we were bound by boy things—cap guns, Creepy Crawlers baked in a Mattel Thingmaker, comic books, monster movies, and dinosaur dreams. I imagine the girls of today (not to mention the parents) watching our past freedom through a timescope would shudder. 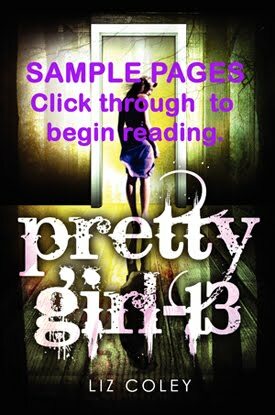 They would see me walk alone, age seven, over a mile to my friend’s house and home again—alive and unkidnapped. They would see me and Bruce collecting the gunpowder out of a roll of caps and heating it with a magnifying glass until it exploded. They would see me climbing to the top of a thirty-foot tree without knee pads or helmet or safety line to read a Peanuts comic book. They would see us baking a liquid plastic goop in an electrically heated metal mold (without adult supervision) to make lizards, spiders, and skeletons—some deliciously and incredibly edible (and therefore eaten). They would see us head off, alone, armed only with toothbrushes, to a nearby park and head through the sagebrush down into a secluded canyon, along the dried stream bed, through the licorice plantation (our name for the wild fennel), and up the face of the sheer sandstone cliff hiding ancient scallops—the Fossil Site. While we perched and scraped carefully at the edges of shells to free them, we dreamed of finding a dinosaur femur. Then the whole skeleton. We imagined fame. And what we would call our find. Of course, the cliff face was from a long ago sea, so our odds of finding land-based dinos were rather long. Then we talked about the Saturday Morning Monster movies we loved—Them, Zontar Thing from Venus, and of course the Godzilla movies. 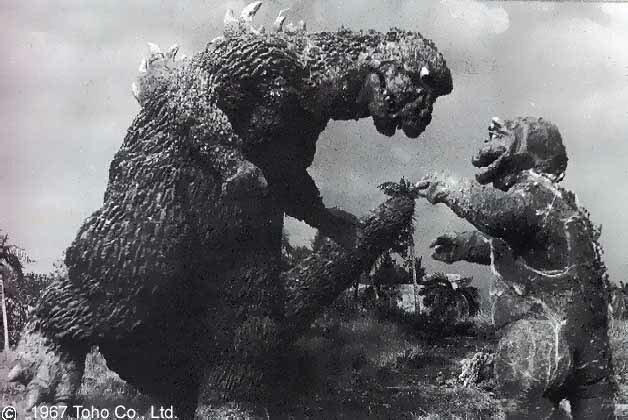 And that led to a weird moment of truth as we recalled one particular movie scene—the reunion of Adult and Baby Godzilla, arms stick straight out and waving as they embraced with happy roars. Bruce and I were moved to recreate the scene, arms flapping and reaching for each other. Suddenly, from the canyon rim, we heard laughs. We’d been seen by some other kids. We both blushed bright red at the idea that they might think we were actually hugging each other. For all our freedoms, the one we didn’t have was that of expressing affection openly. Girls couldn’t hug each other for reasons that were never mentioned aloud. Boys and girls couldn’t hug unless they were “going together.” And no one said “I love you” unless a proposal of marriage was sure to follow. We had the freedom to play, wander, invent, discover, build, destroy, help ourselves, hurt ourselves, and throw ourselves into danger. We lacked the freedom to show and share what was in our hearts. It’s a new world, and we are fossils.